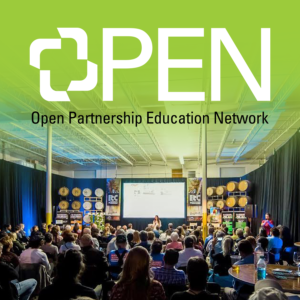 OPEN makes it easy for users to find lectures, panel discussions, classes and workshops offered by world class thought leaders in the area. Learners can sort through the learnOPEN catalog or browse the OPEN Calendar. Partner organizations can post ideas and collaborate in the OPEN Wiki.